Have you seen the new feature on the blog? 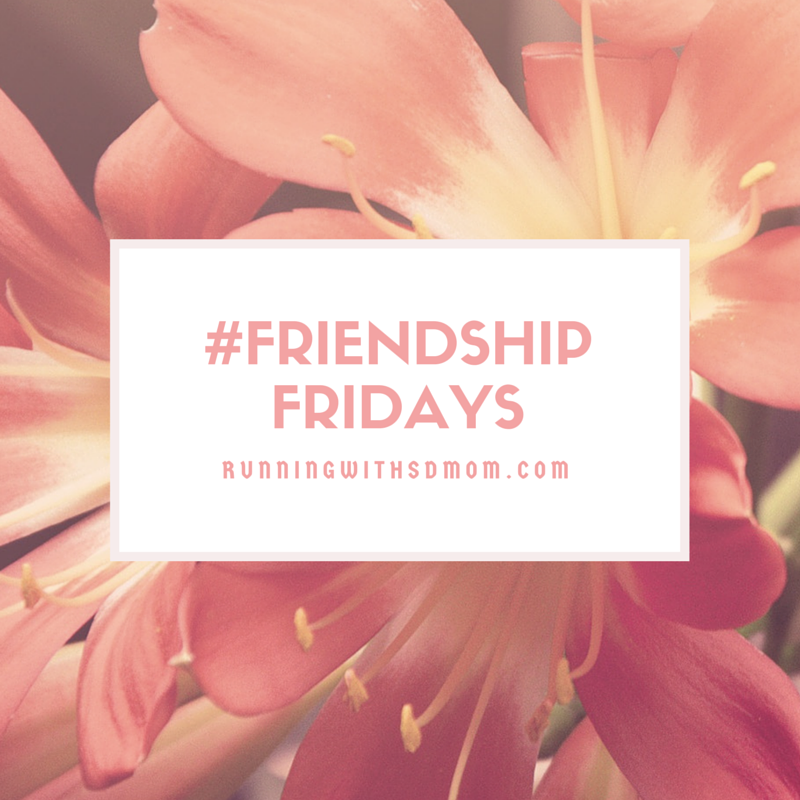 I started a new feature on this here little blog called #FriendshipFridays. It is really simple. Running isn't about exercise and fitness only anymore. It is about being social and finding a community. For example, see We Run Social! Bloggers get to know other bloggers and become besties and I want to explore how that happens by interviewing different people. So sit back and enjoy the stories of these Blends (Blogger Friends)! This time, we are talking to Susie at SuzLyfe! 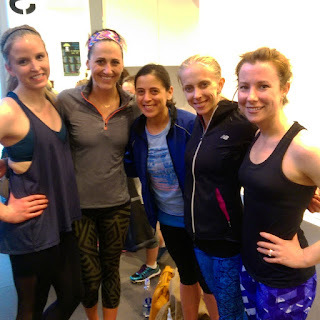 Susie of course has a few blogger besties! Who can help but LOVE her?! First up is Caitlin from ChasingCHels (no longer blogging). They met via social media and Suz reading her blog. They finally met last March after really REALLY talking for a few months. They had also been talking (along with Sarah From Picky Runner) for a year or so on Twitter before that. Erin from Erin's Inside Job is another Blogger Bestie, and Suz met her at a get together for Chicago Running Bloggers at Pure Barre before she even knew about her blog! They met and MET in December of last year! Erica Agran (my co-hostess for the Wednesday GIVEAWAY Roundup every week) is another blogger bestie for Suz. They met online and then quickly met in person--Suz doesn't even remember how originally! They met for the first time at Zooma last summer. When asked how they found a safe way to meet in person, Suz said that Caitlin and her had been talking very personally via email and texting for a while. When she broached the idea of Suz coming to visit during her week off, there was just something that felt right and she went for it! And they fell into conversation immediately and didn't shut up the whole time they were together. 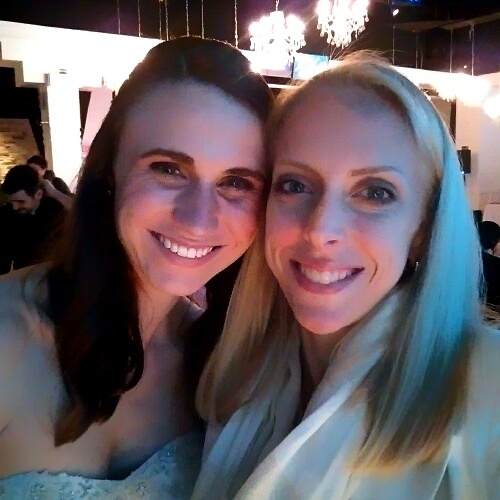 Susie even went to Caitlin's wedding this spring! What she loves about her blogger besties (all of them) is that they are all such beautiful people that can be any age, live anywhere, have any background--they have so much to teach us from their backgrounds, and so much to give. Susie says she has learned so much about herself and has been opened up to so many new experiences, through them. She has run with all of them but Caitlin--which is so ironic! Erica is her runner bud, though. She got Susie through training for Phoenix! Susie says she couldn't have BQ'd without her. 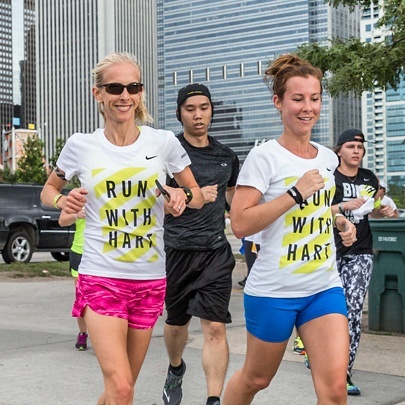 Erin has worked Susie out at Sweat a few times, and they finally ran together at Run with Hart at the end of July. Follow Susie at @suzlyfe, Erin at @erinsinsidejob and Erica at @EAgran. Susie wants to keep Caitlin's private for her. 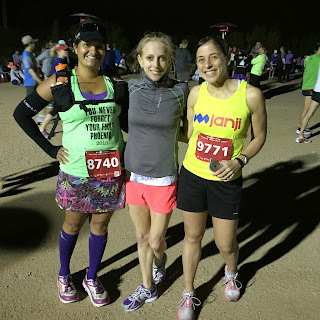 SD Mom's Note: I got to meet up with Suz in real life at the Phoenix Marathon and I totally see why she gathers people to her. She rocks! #likeaSUZ! So do you have a Blogger bestie? If you want to be featured with your Bestie, email me at runningwithsdmom@gmail.com. This is probably my favorite post all week because who doesn't love a good story of friendship! 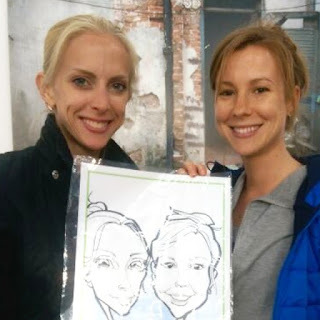 Aw... thanks for the love, Suz and Smitha! You both are amazing and I love that we are friends in cyberland and IRL!! 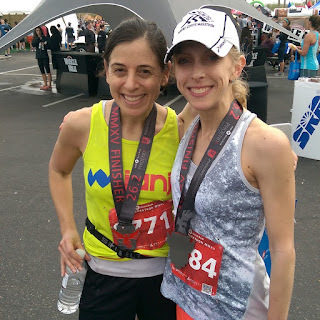 For the record, Suz TOTALLY could have BQ'd without me. I am glad I was there to see it in action and to see Smitha again! LOVE YOU Thank you so much for helping me celebrate my BRFs!!! This is a fun new feature. I've only really met one of my blogging friends in person so far, Katie from Adventures by Katie, who is local to VA with me, and we actually shared some real life friends. I do have some upcoming races, such as Runners World Half that I know I will get to meet some others though. Should be fun. Love this story and this new feature. Happy bestie Friday! Happy Friday! I need a bloggy bestie! Enjoy the weekend! I love this feature! I'm so grateful for all my blogger besties..and I have more to meet! What a cute blog idea! I have definitely come across blogs where I always think they would be great friends. Sadly no one that I can say I text or email frequently. The funny thing is that I still feel close to them. I guess because we just open up to others and have that in common. I love that you have a bloggy bestie! I have a couple of blogger friends, but none that I would consider my bestie! So fun!